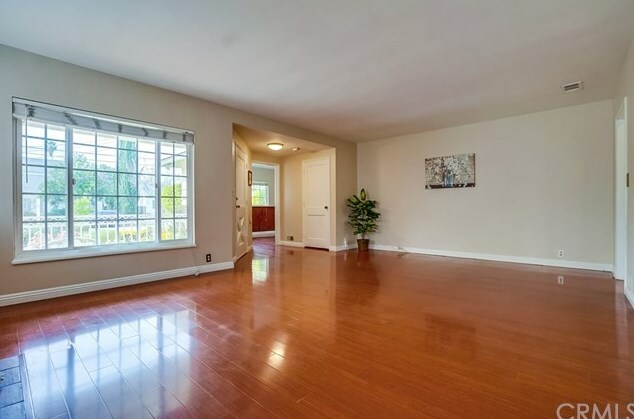 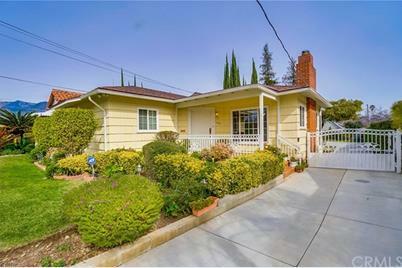 Remodeled Single Story Home Located in one of the Best Areas of Pasadena. 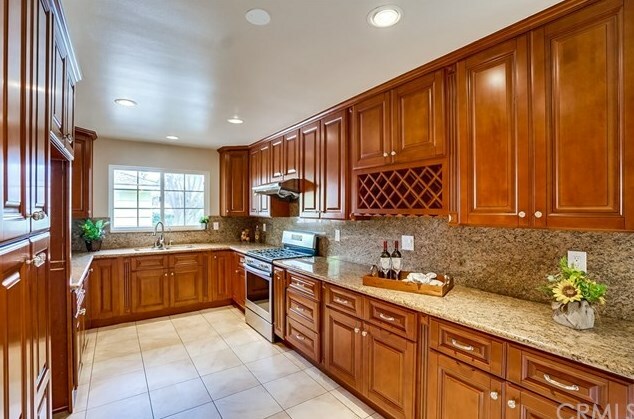 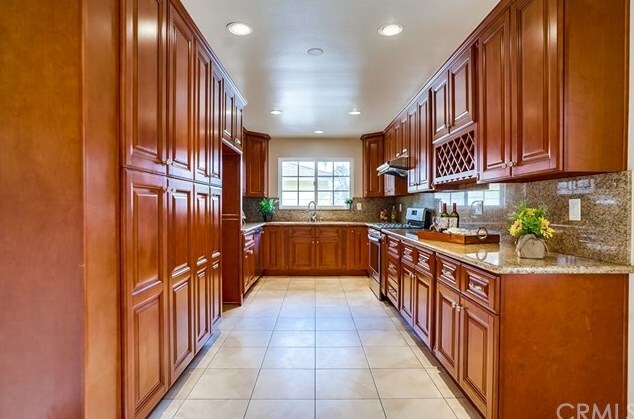 Nice and Quiet Neighborhood, Closes to Caltech & Pasadena City College. 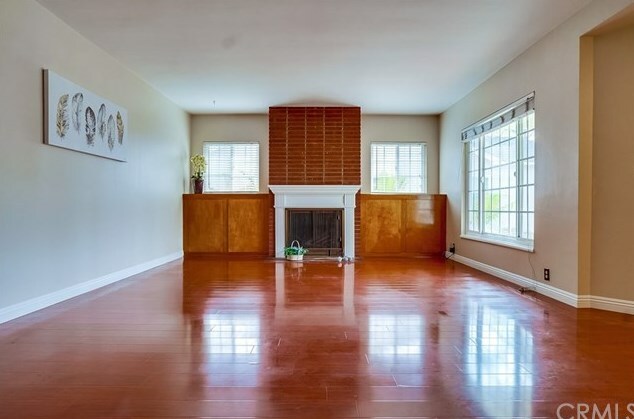 House Features 3 Bedroom, 2 Bath and Three Car Garage. 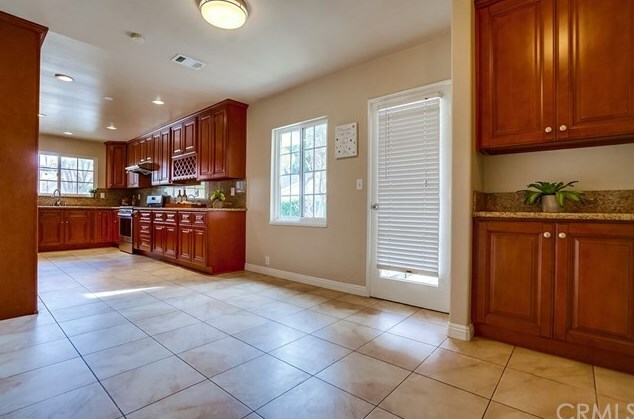 Upgrade included Newer Double Pane Windows, Newer Kitchen Cabinets with Granite Countertop, Recessed Lights, Newer A/C unit, Newer Durable Roof, and Copper Plumbing (underneath the house per seller). 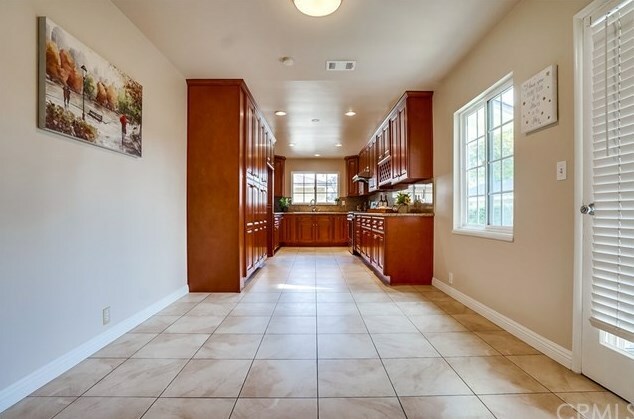 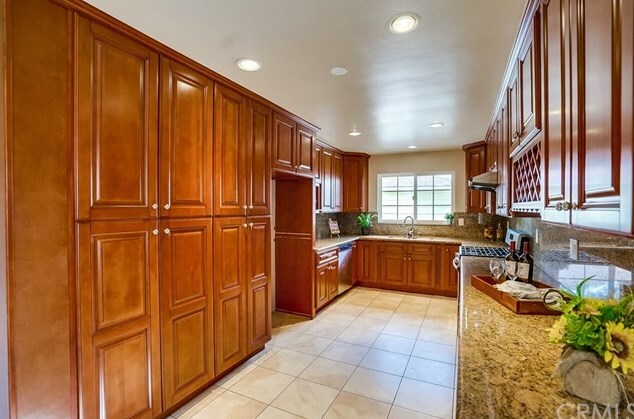 This 1493 sqft Home Full of Natural Light & Surrounded by Beautiful Landscaping. 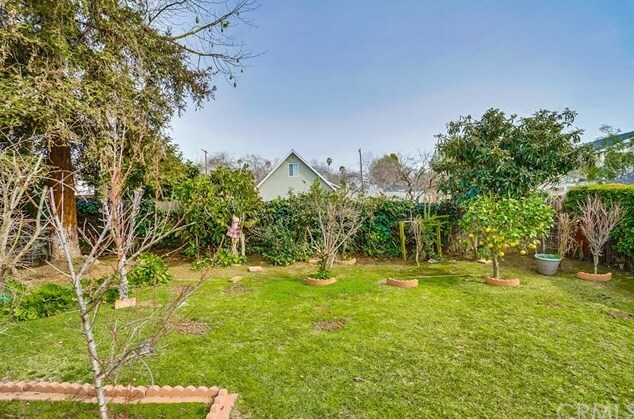 The Large Lot Size of 8884 sqft with great potential...! 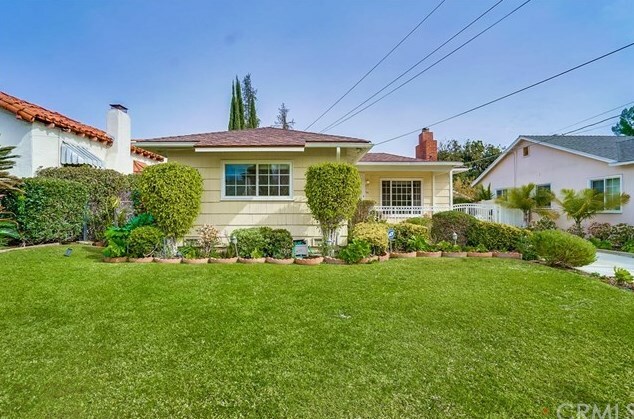 162 Eastern Avenue, Pasadena, CA 91107 (MLS# WS19033522) is a Single Family property with 3 bedrooms and 2 full bathrooms. 162 Eastern Avenue is currently listed for $949,999 and was received on February 13, 2019. 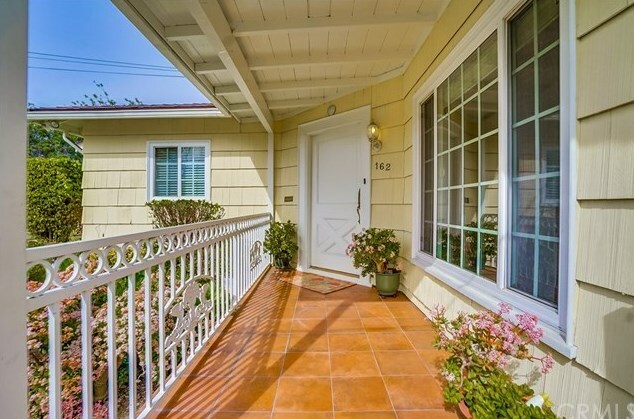 Want to learn more about 162 Eastern Avenue? 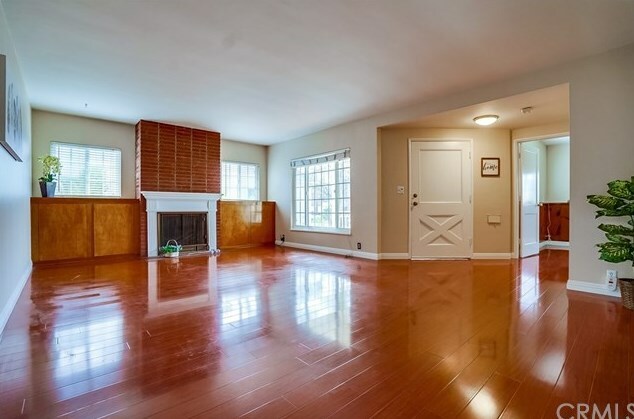 Do you have questions about finding other Single Family real estate for sale in Pasadena? 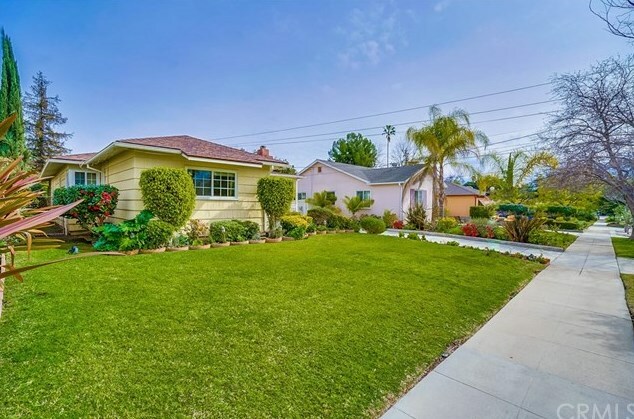 You can browse all Pasadena real estate or contact a Coldwell Banker agent to request more information.